Even within breeds there’s enormous variety in the way a dog acts and reacts to the world around him. Those differences can be due to how much he was handled as a youngster, how well he was trained after bringing him home, and of course the genetic luck of the draw. 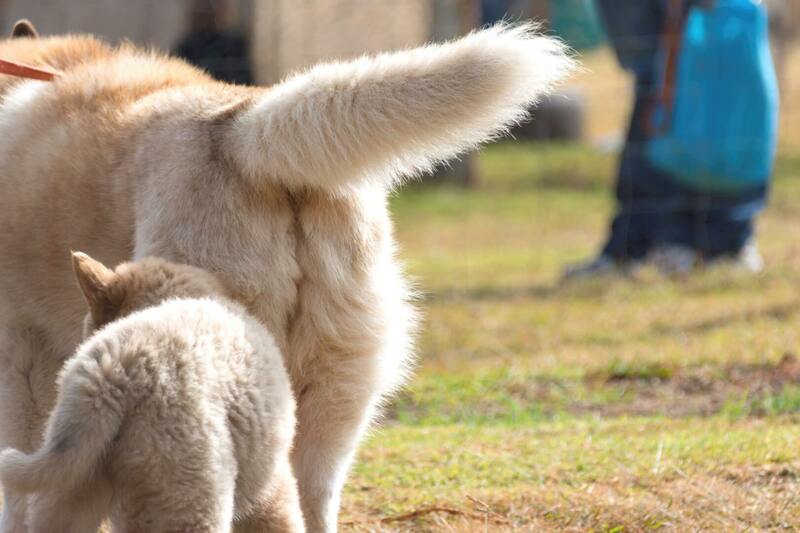 In the end, your dog’s preferences and personality are as individual as you are–and if you can accept that you’re bound to enjoy each other. 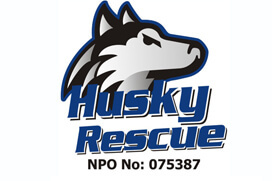 Husky Rescue Southern Africa is a non-profit organisation that specialises in the rescue and re-homing of huskies and other Nordic breeds of dogs.